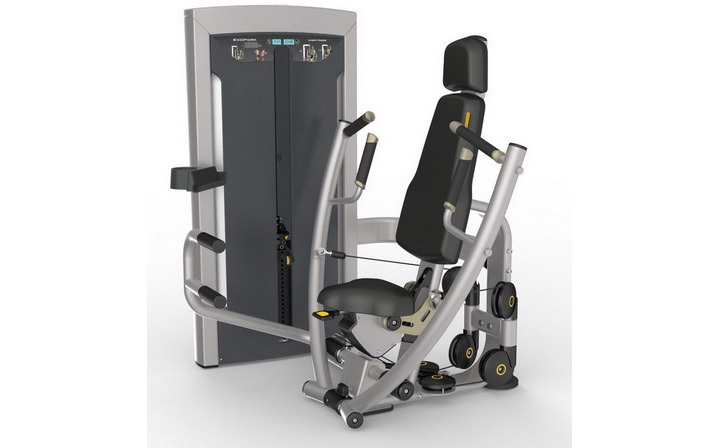 Pin selectorized equipment for mainly working out pectoralis major and triceps brachii muscle. The trainer can work out chest and arms effectively by pushing the handle after choosing appropriate weight. 1.Pre-stretch allows easy entry and exit, and increase the range of motion. 2.The 3-bar linkage structure offers smooth, convenient adjustment. Looking for ideal Easy Entry And Exit Manufacturer & supplier ? We have a wide selection at great prices to help you get creative. All the 3 Bar Linkage Structure are quality guaranteed. We are China Origin Factory of Multi Position Handle Bars. If you have any question, please feel free to contact us.